Belinda Merlino from The Skin Clinic speaks! The complete waxing treatment is here for all to see. Holly Hayes shares about the benefits of Hydro 2 Oil’s Grip and Glide Massage Gel. Get to know Sumita Cosmetics – a niche brand specifically developed for eyes & brows. 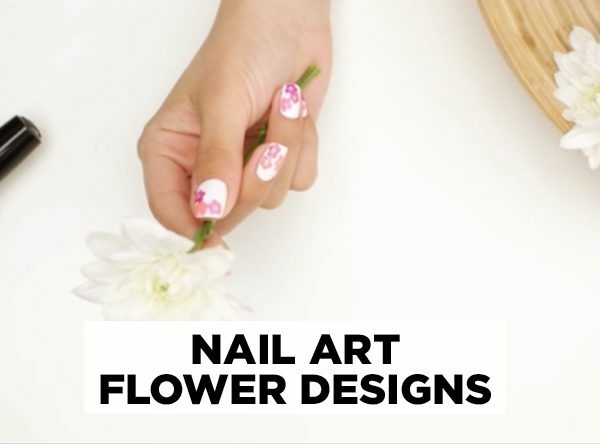 Learn how to make triangle nail art with Jessica Cosmetics! Whether you are an apprentice after some more guidance or an experienced beautician or hairdresser looking to add more skills to your resume we’ve got you covered. 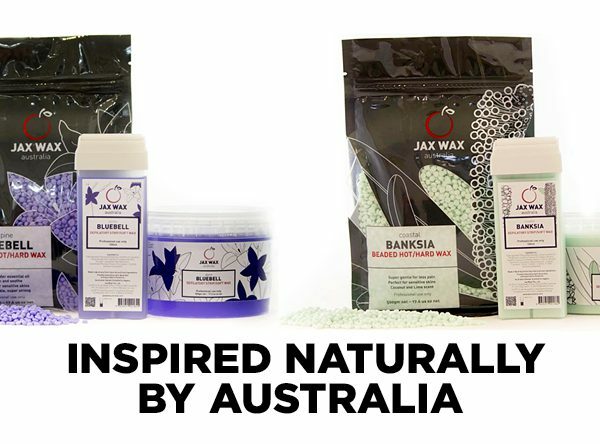 Caronlab have revolutionized waxing efficiency with the Microwave-to-pot wax heating concept.